glawfindel 06 Jul 2018 11:55 am said..
Well, someone had to start it! Tumpy+1 06 Jul 2018 11:58 am said..
glawfindel 06 Jul 2018 12:01 pm said..
DieTrying 06 Jul 2018 12:03 pm said..
TP17 06 Jul 2018 12:15 pm said..
What would be our strongest possible 23 be for the Saints game then? I presume we will be without some of our new Saffers (not including Groebler). Sheddy Mcshedface 06 Jul 2018 12:16 pm said..
Geoffy 06 Jul 2018 12:20 pm said.. I always get nervous when we start a match well. 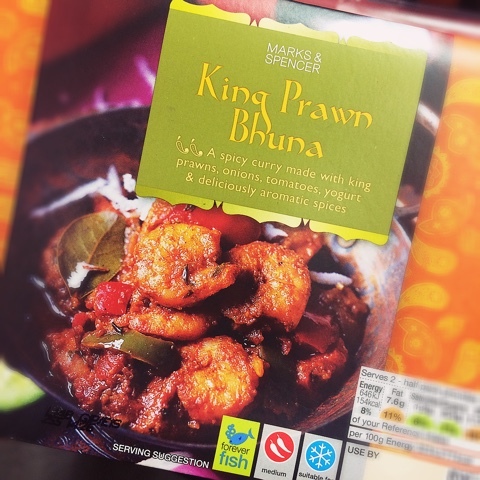 King Prawn Bhuna 06 Jul 2018 12:45 pm said..
ShedOrDead 06 Jul 2018 12:48 pm said..
Cips trying to scorpion-kick a clearance from the Glaws 22... straight to Haskell who walks it in! Malinder adds extras. Lewi7 06 Jul 2018 12:53 pm said..